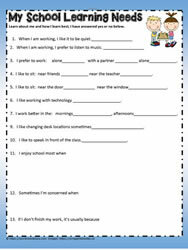 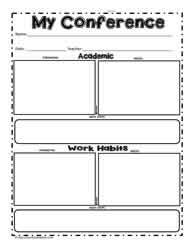 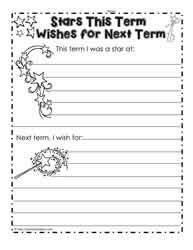 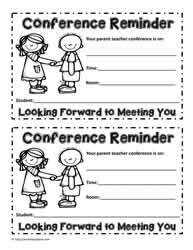 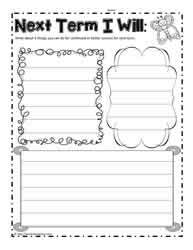 Parent teacher conference worksheets and printables. 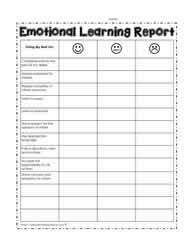 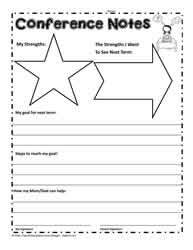 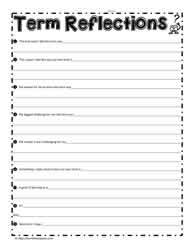 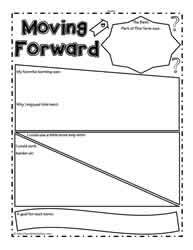 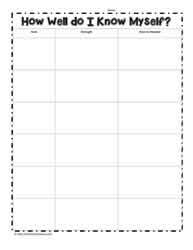 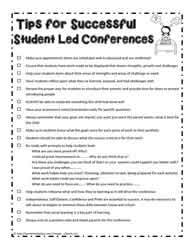 Use these worksheets with your students prior to the student led conferences. 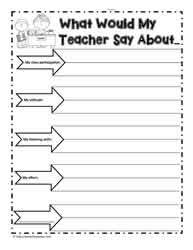 What Would my Teacher Say?